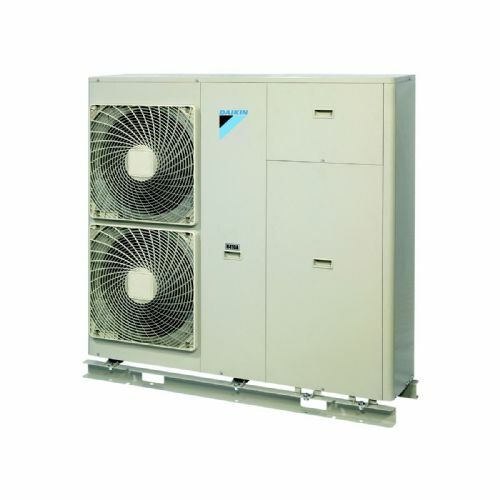 The Panasonic air conditioning ECOi high efficiency, high output solution for chilled and hot water production. Ideal for residential, commercial and industrial hydronic applications which require high efficiency, high power output water heating and cooling. 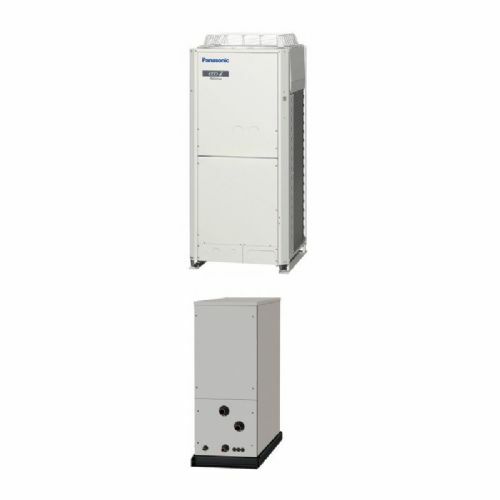 The Panasonic ECOi Water Heat Exchanger (WHE) indoor unit heats or cools the water or sub glycol mix to the set temperature via the external heat pump outdoor chiller condensing unit. 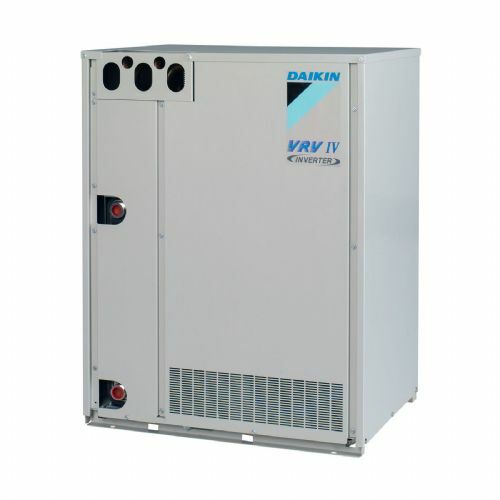 Operation and control of the ECOi water chiller / heater is easily set with the easy to use and renowned CZ-RTC4 timer remote control and with a Wi-Fi control option, and many other commercial / industrial control options.